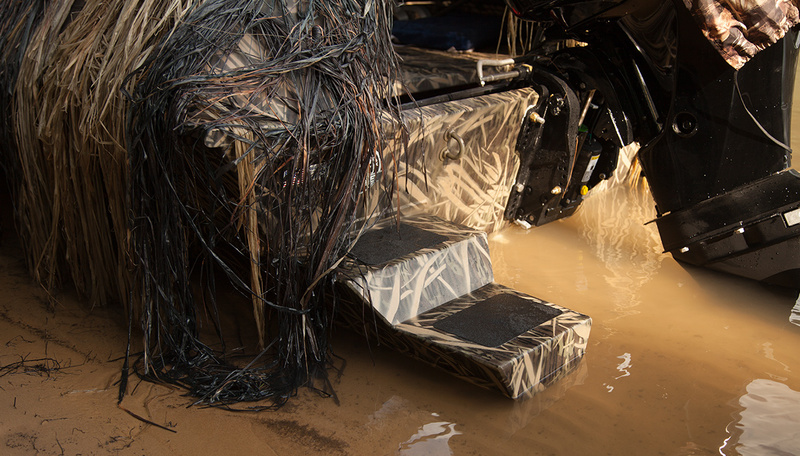 The Roughneck 2070 Waterfowl is the new leader in the duck-hunting game. 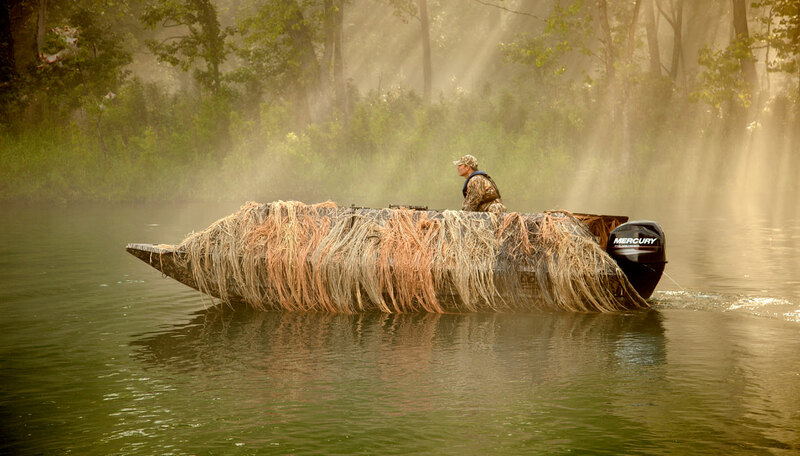 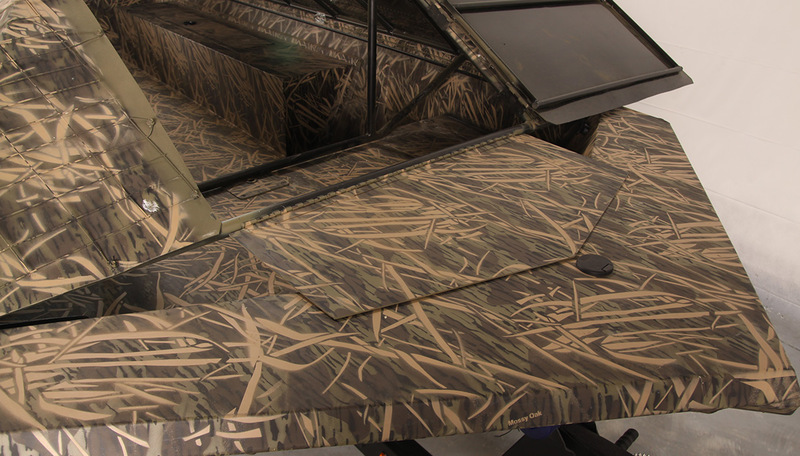 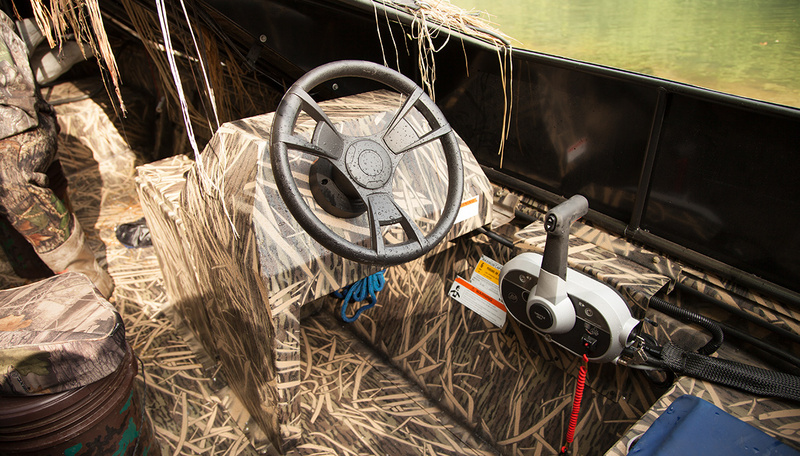 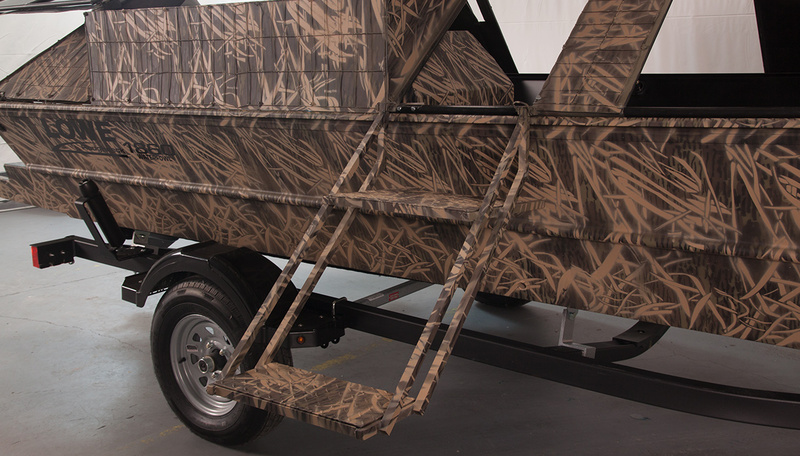 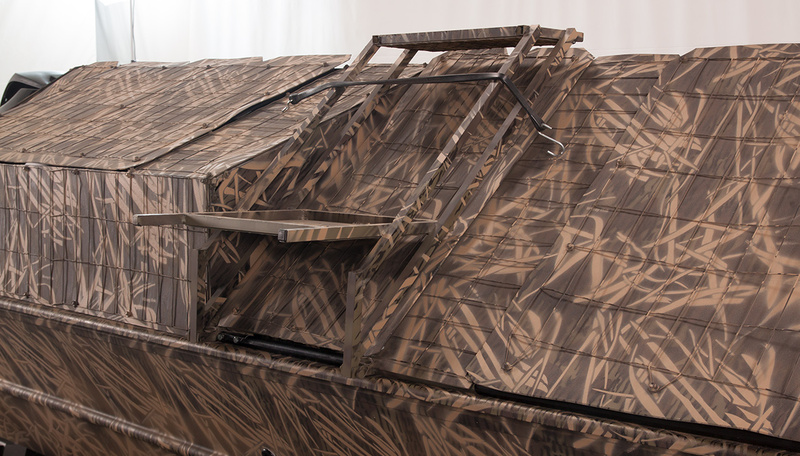 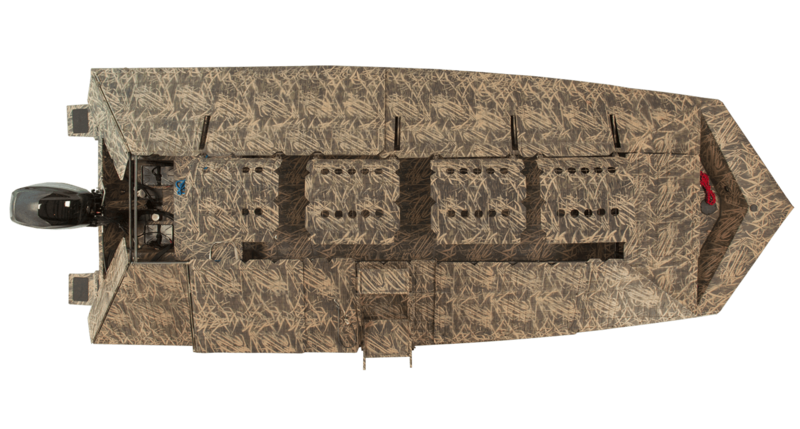 This rugged, all-aluminum fishing boat comes equipped with a BUST’EM Blind, quite simply the most functional and innovative hard-shell boat blind on the water today. 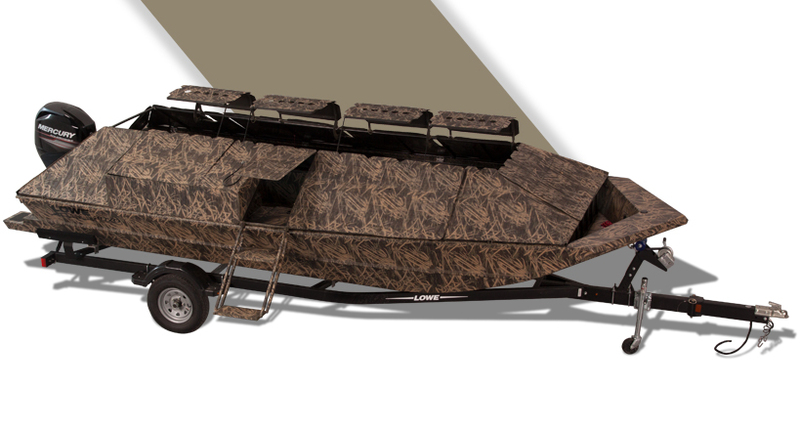 An intuitive side console helm paired with a cutting-edge Mercury FourStroke outboard engine—up to 75 horsepower!—makes for easy handling and strong, reliable performance. 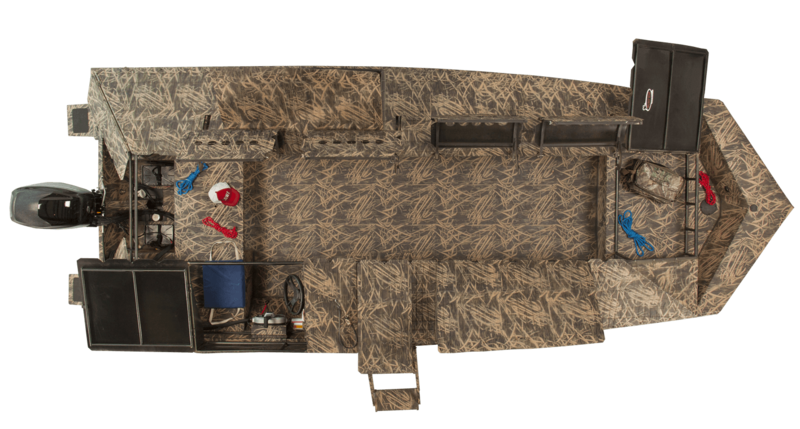 Choose from smart options including premium Lowrance fish finders, MotorGuide or Minnkota trolling motors and more. 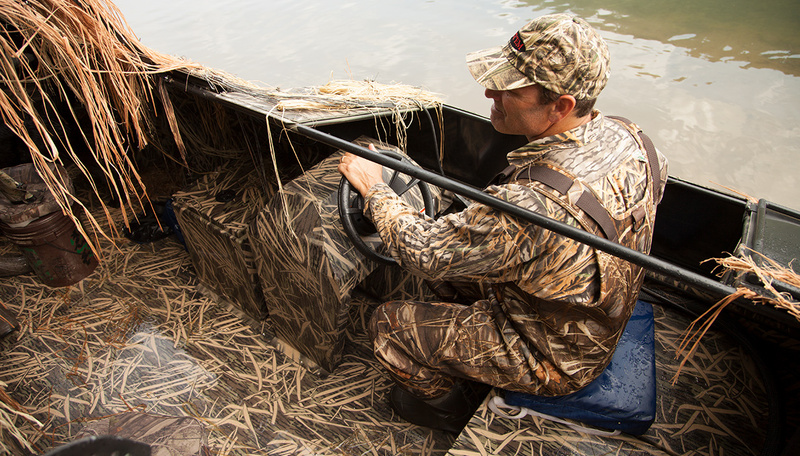 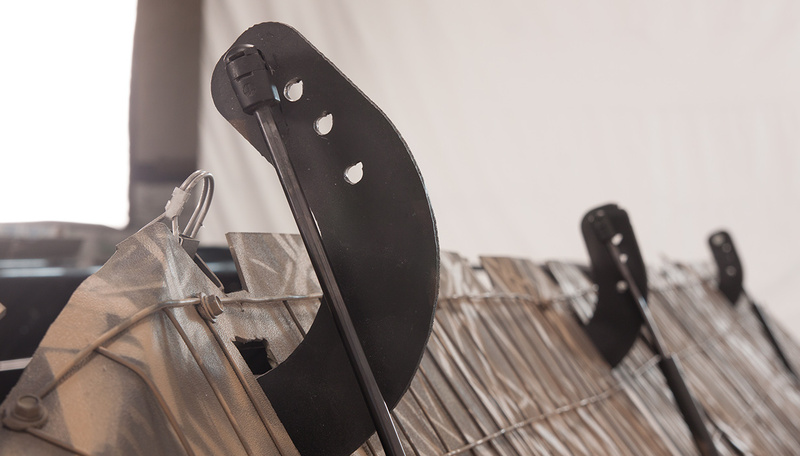 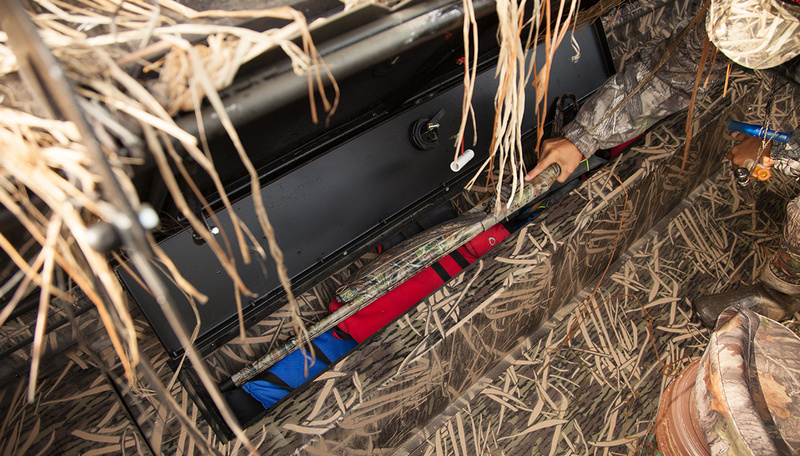 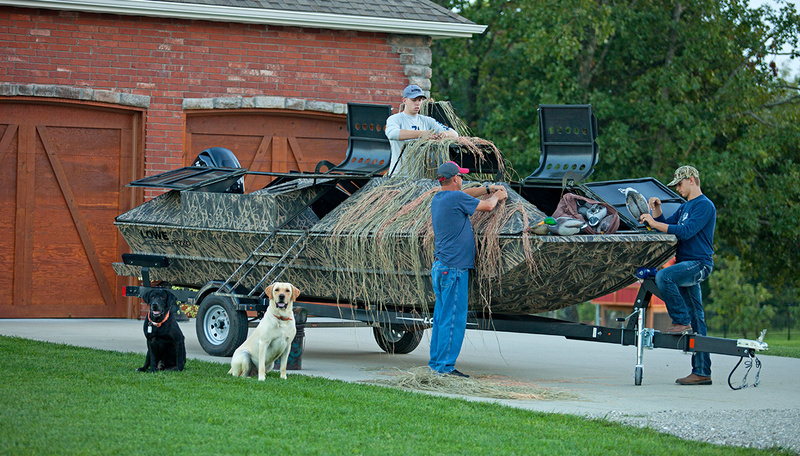 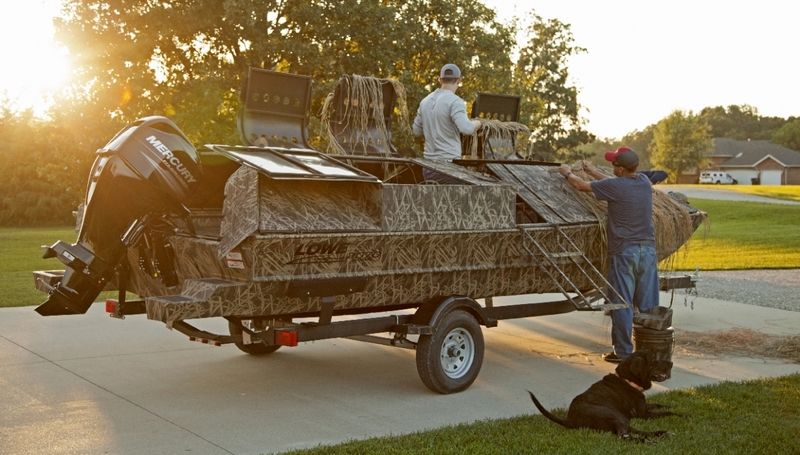 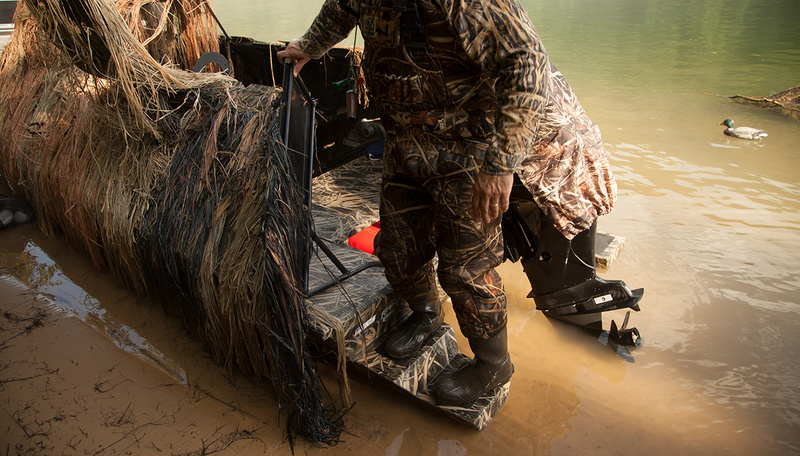 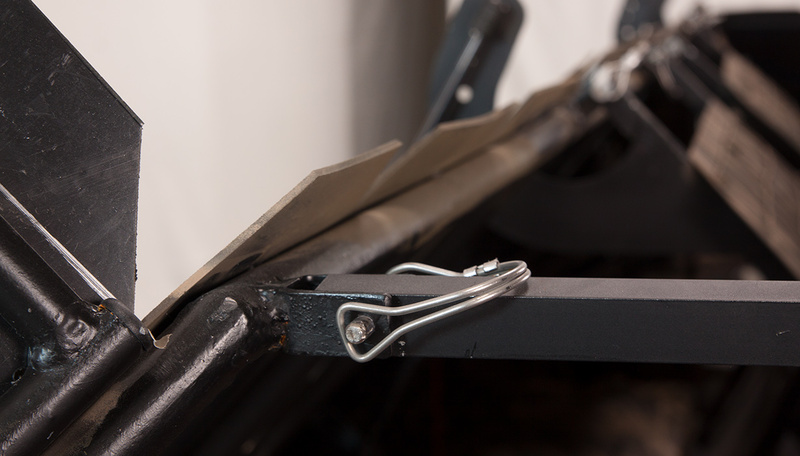 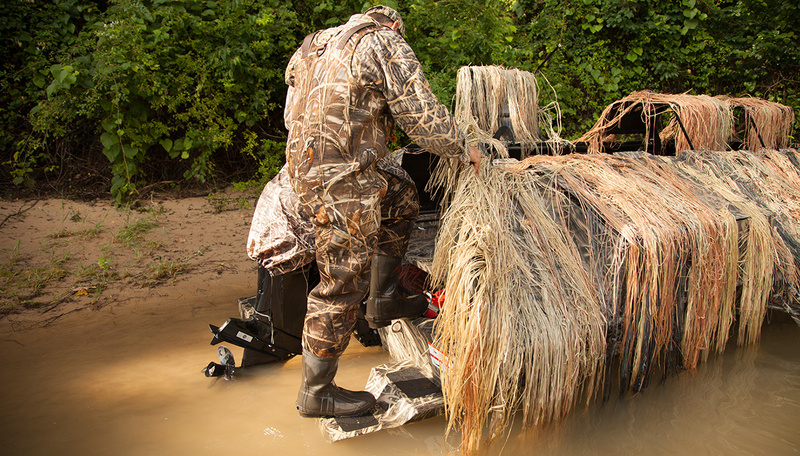 And we didn’t forget about man’s best friend: The Roughneck 2070 Waterfowl features a standard integrated dog ladder for easy boarding following duck retrieval. 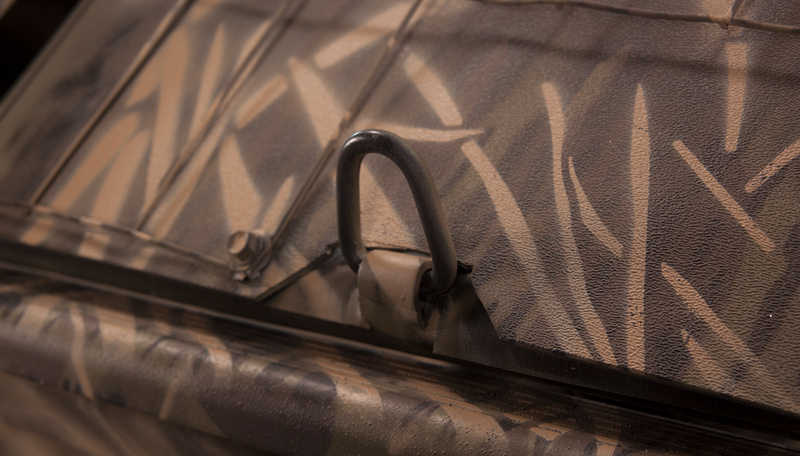 Get out there: The hunt is officially ON.